There's plenty wrong with the NFL right now—replacement referees, escalating concussion concerns, Tebow-related anything—but one thing that has been right for nearly a year now is Hank Williams Jr.'s banishment from the opening credits of Monday Night Football. Son of the much-revered, country-music artist Hank Williams, Junior had been linked to Monday Night Football since 1989 when the think tank at ABC joined forces with the outlaw country caricature, airing a reworked version of the 1984 single "All My Rowdy Friends Are Coming Over Tonight" into the opening of its weekly football game. "All My Rowdy Friends Are Here on Monday Night" was featured on Monday nights for over 20 years—the last five of which were on ESPN—and was undoubtedly one of the easiest gigs in sports. Each new rendition was only a slightly tweaked version from the week before, altering a few lame rhymes to sync up with the teams competing that night. Though the Emmy Award-winning tune had run its course years before its network move—obnoxious things that have been around forever are not always worth keeping around forever, ESPN (e.g. Chris Berman)—it took controversial comments from Williams Jr. comparing President Obama to Hitler for the channel to stop inviting him over every Monday. Last year on Fox & Friends, Williams Jr. admitted his dissatisfaction with the GOP field, specifically citing a golf match between House Speaker John Boehner and President Obama that he called "one of the biggest political mistakes ever." He went on to compare it to "Hitler playing golf with [Israeli Prime Minister Benjamin] Netanyahu." And, unsurprisingly, that was that—ESPN pulled the song from that week's broadcast and parted ways with Williams Jr. shortly thereafter. 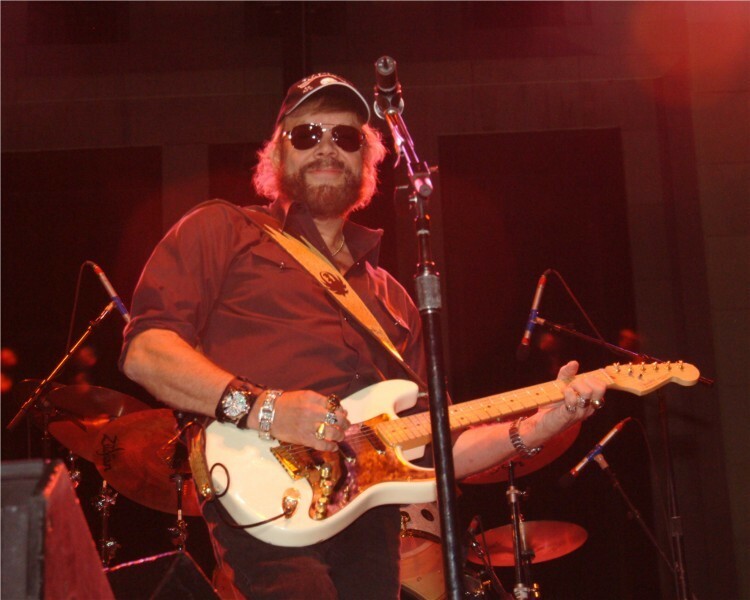 So for the first time in a pair of decades and some change, a new season of Monday Night Football will begin without Hank Williams Jr. hamming it up for the camera asking "Are You Ready for Some Football?!" And I'm thrilled. And would you look at that, the Bengals open up Monday Night Football this year against the Baltimore Ravens.